The Soviet Union was caught off guard by the German invasion in 1941 so soon arose to the challenge, using superior numbers & tactics to push the Germans out of their mother land & on to Berlin. I agree. You basically have said "To have sold" instead of "To Sell" which as AM said, is "Продать". 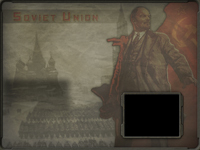 Also, I don't really like the loading screen. Something more akin to "Motherland is calling", would be nice. I have always loved those missile launchers. I've known about the spelling error with the sell button for a long time, I've also wanted to redo the whole sidebar for just as long. When I do get round to making a new one I'll fix the spelling. Lenin's quite irrelevant to the patriotic war, though. Most propaganda from the war doesn't use Lenin and instead focuses on dramatic imagery. Putting the Motherland in there would make more sense. Excellent voxels. Comrade IS-7 is strong and proud! Though I must ask, like with everything else, got any other prototypes planned? 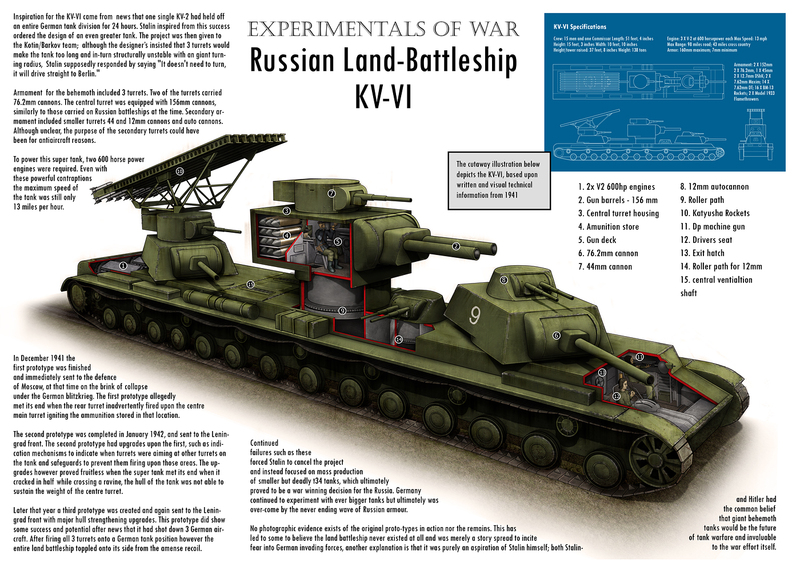 In particular, Object 704 or some of the intermediate KVs like the KV-3, 4 and 5? Object 704 is the Isu-152 which I've already made, the Kv-3 & 5 are on my todo list but have a very low priority tho. 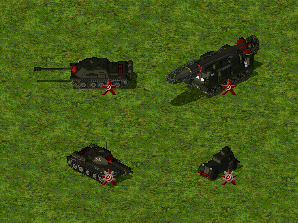 There were many versions of the Kv-4 tho, would probably have to have another poll to pick one. Based off the IS chassis with 120mm on the frontal hull with the gun mantlet providing 300mm of protection. Isn't that stretched out multi-turreted tank a hoax? If you mean the one at the left bottom of the montage then no that's real, this is the fake one. Hence why Stalin noted that its more sensible to build one BFG instead of multiple puny guns.